I know there are lots of people who are still hoping and wishing that the world renowned MMM will start again and benefits will be theirs. Well, take it from me, you are living in fools paradise and he best thing you can do to yourself is to go out their and hussle for your life. 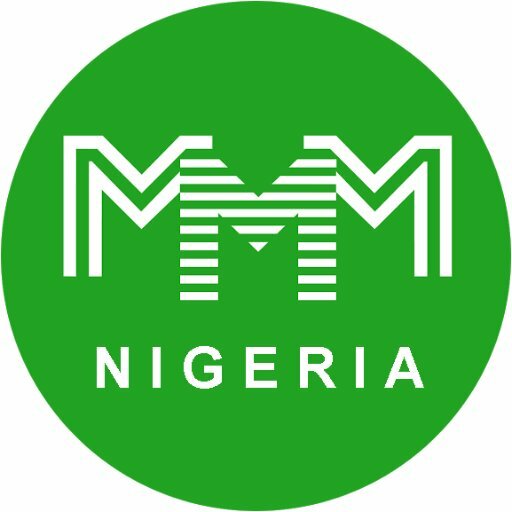 Before i begin,i wish to let you know that am never bittered about MMM but just to offer a piece of advice to those still into it. I remeber last year or so when MMM came out..i read about the Ideology of Mavrodi[Free finacial break-through].i was happy cos i hated banks who can keep your 1 million naira but at the end of 6 months gives you a pe-nut...i rolled in with my 1.5million..One million was mine and 500k borrowed from a Friend..People i told were against it,some blamed me why i took such risk.Before saying jack-robbinson,i began testing the fruit of MMM..
Did i say anything about those under me ..Hell was let loose...my life was at Risk..Many friends were at war with me..i explained and explained till i got tired..i moved on hoping to see how things will go. I managed to borrow 500k cos u get 20% of your 2016 mavro... On June/july,the worst happened...MMM refused to pay many of us again..This time,there were no reason.. The mavro was moved from 30% to 100%. Having Lost 2.5million in 2016 which has grown to almost 3.5 million plus 500k,it was then i came to realised MMM has scamed many of us. To those still into MMM,my post is never to discourage you but to alert u that MMM is at the finaly state..PH little amout of money.